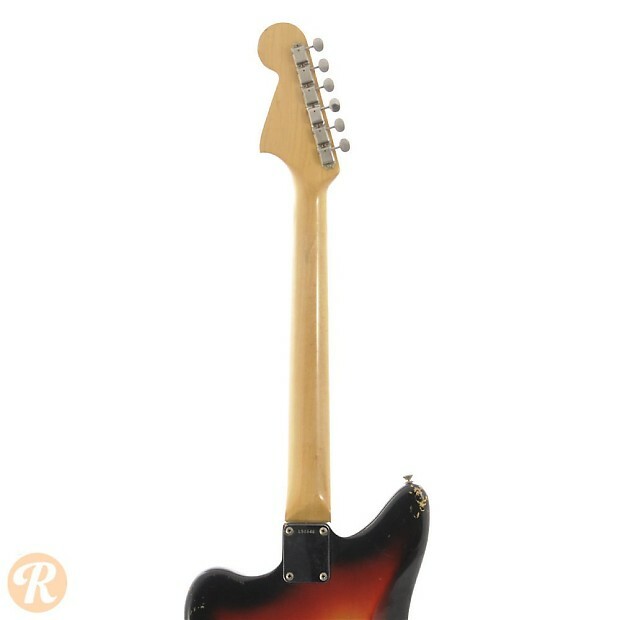 Unique to this Year: Last year before CBS purchase of Fender and changes such as pearloid inlays and three layer plastic pickguard. 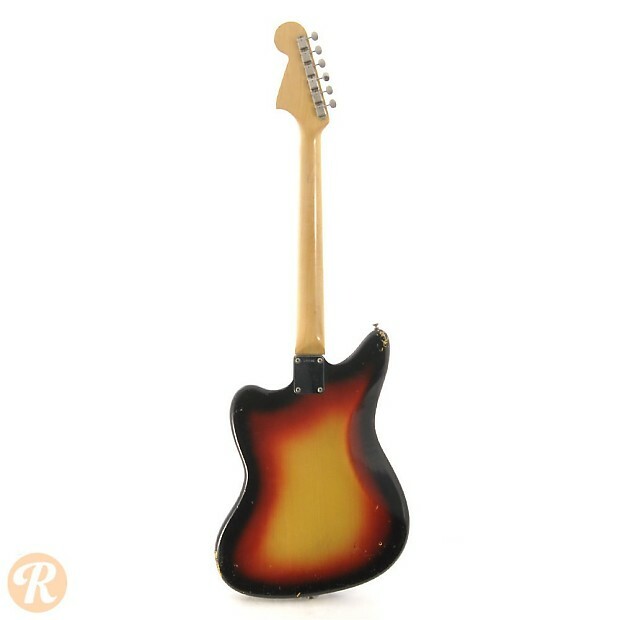 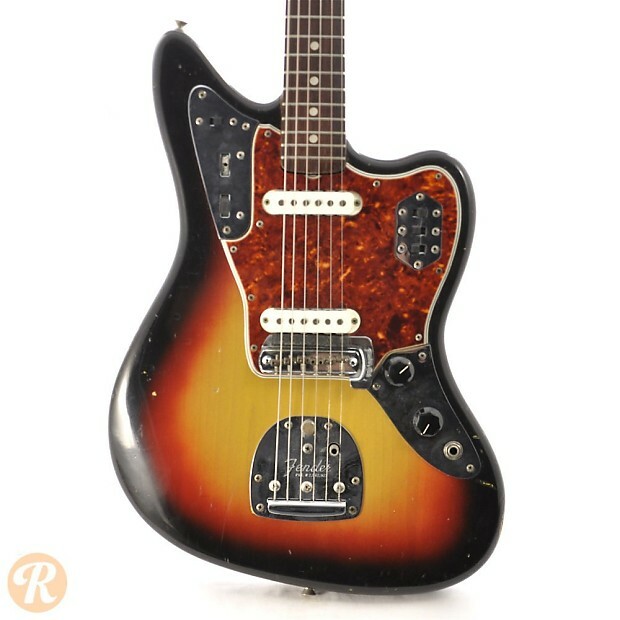 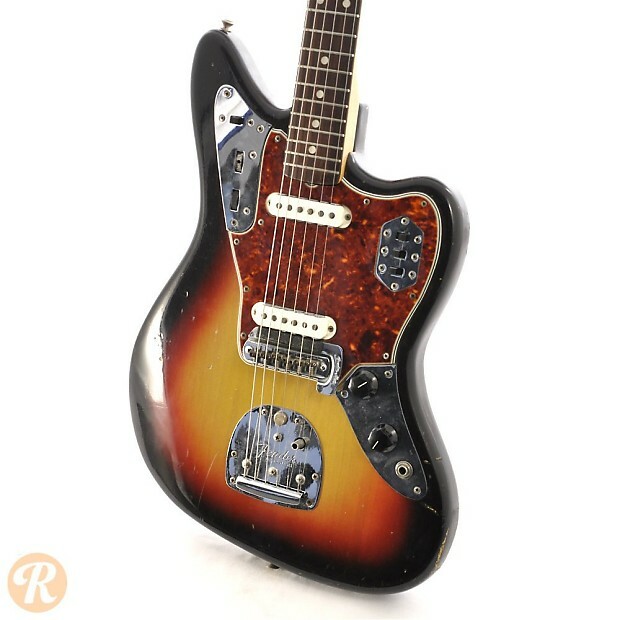 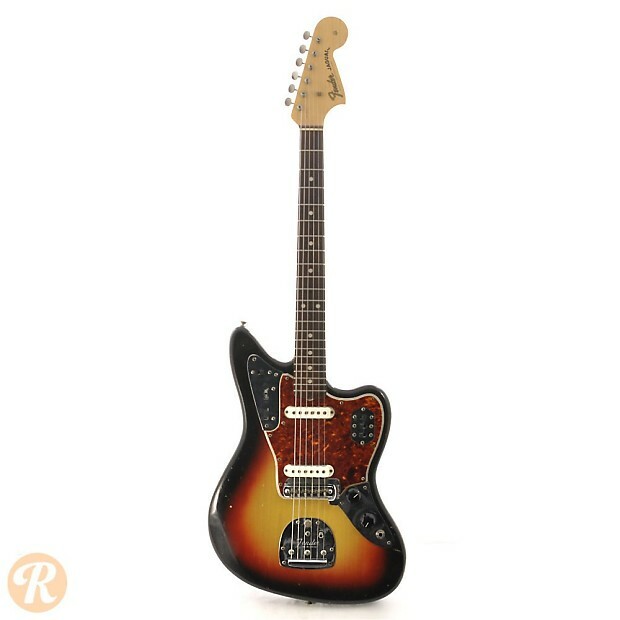 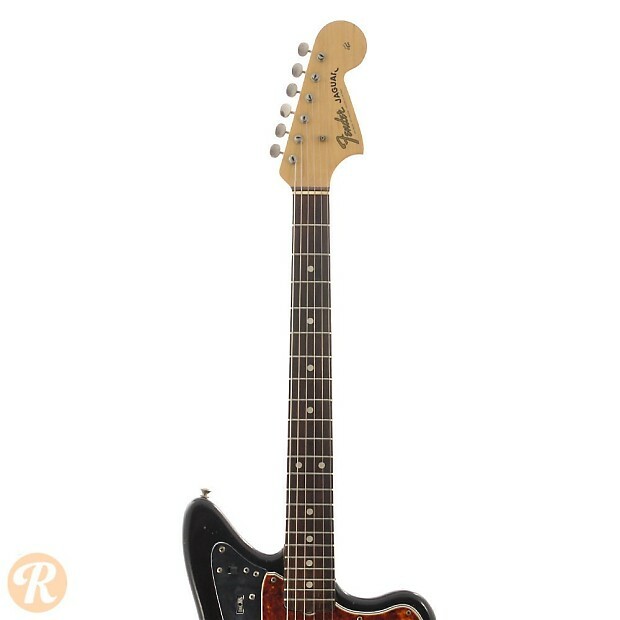 Finish Specifications: Sunburst was the standard finish for the Jaguar in 1964. 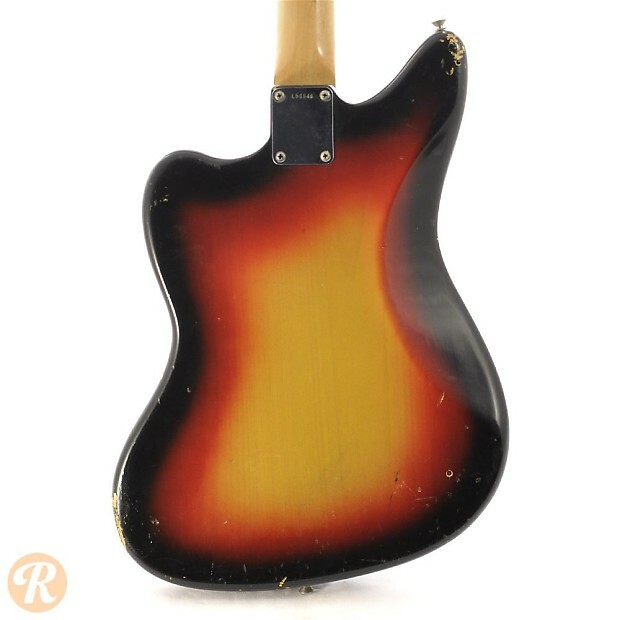 Rarer colors are more prized by collectors.